The Briar Horrocks Studio of Dance presents “Beauty & the Beast”. A tale as old as time more magical than ever. The story and characters you know and love, come to life on stage along-side Daisies, Charm Fairies, Puppies and Kittens, Wolves, Gypsies, Serviettes, Spoons, Knives & Forks, Salt and Pepper and Villagers. 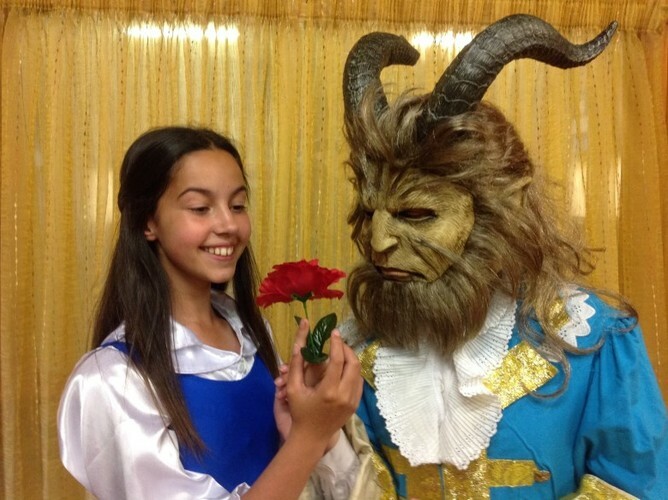 The Briar Horrocks Studio of Dance presents “Beauty & the Beast”. A tale as old as time more magical than ever.